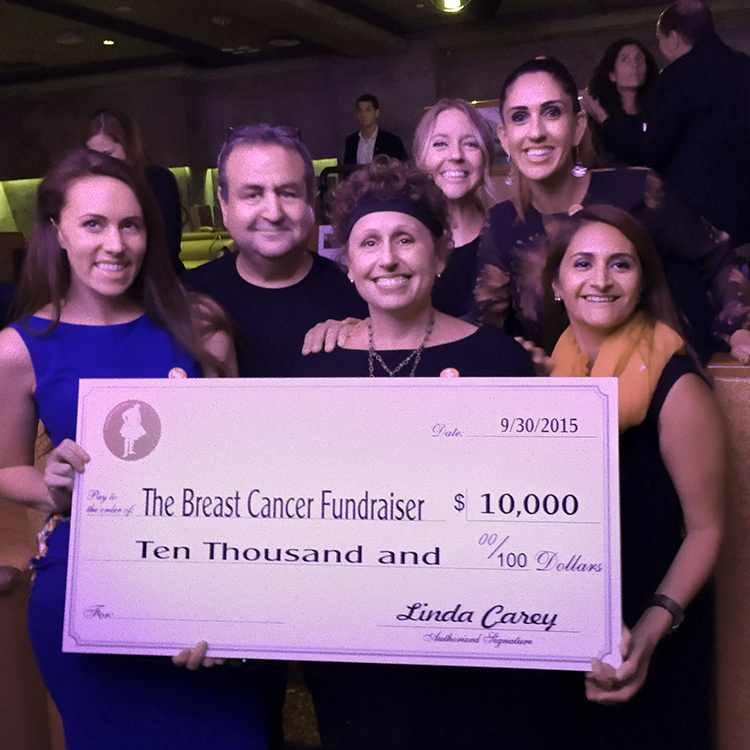 The Carey Foundation provides financial support in the form of grants to 501(c)3 community-based breast cancer non-profit organizations to conduct outreach, provide financial assistance with incidental expenses not covered by medical insurance. Our grants are awarded at the end of each year, any application submitted before the time frame below will not be considered for review. No exceptions will be made to this date. If an applicant misses the due date, they will have to wait until 2020 to submit an application for funding. To be considered for a grant, please fill out our Grant Application Form. Once submitted, it will go through a review process before funding is considered. We call finalists for interviews before final approval and you will be notified by email when a decision is made to either fund or decline your request. Grant approval typically takes several weeks. If funds are awarded, The Carey Foundation will require you to sign a co-marketing partnership agreement, which will include details on how we expect to work with our grant recipients. The Carey Foundation provides grants to organizations and institutions, primarily 501(c)(3) or equivalent that help in the areas outlined in our mission statement. How do I apply to The Carey Foundation for funding? We accept applications once a year in November. Applications will be reviewed by The Carey Foundation Board. Selection is based on organizations that provide support for women and men diagnosed with breast cancer, their history of outreach and success, and overall goals and objectives. My agency is based outside of the U.S. Can we apply? Unfortunately, we cannot fund organizations not located in the US. We are a non-profit that supports another type of cancer. Can we receive funding? If you are an individual diagnosed with breast cancer and need help, contact us. While we do not provide direct funding to individuals, we can connect you to one of our supporting organizations. Why don’t you provide funding directly to individuals? We have decided that the most effective way to increase our ability to provide support to those living with a breast cancer diagnosis is by creating alliances with other non-profits. We are big in spirit but a small team! We do however, want to help you find the help you need. Email our founder, linda (at) careyfoundation.org and we will gladly direct you to one of our partners. We also send out “Tutu Cheer Packages” on a monthly basis. Make sure you get on our list!